Soothing relief for tired feet! Experience the walking-on-clouds feeling of a cream that helps relieve swelling and fatigue with Arnica extract. Smoothes-away roughness with Virgin Cashew Nut Oil and Shea Butter. Beautifies nails with Myrrh. Renews and protects from ankle to toe. Rated 5 out of 5 by Atira759 from Great Product That Works After using this cream just one time, the rough skin on my feet was softer. The product smells great with a velvet-like consistency. 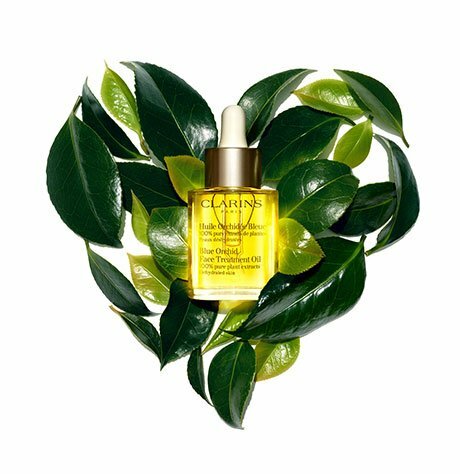 This is one of my favorite Clarins products. Rated 5 out of 5 by LynnieW from Wow! Thick magical cream that pampers the long day foot standing teacher feet! This is great cream! Rated 5 out of 5 by CynHe from True repair! Love the repair feeling when applying it after the shower. Always wonderful smell by Clarins products. Give it time to dry before wearing your shoes if you don’t want the to slip. Rated 5 out of 5 by grazfross from Feels like magic! I swear! I have tried all kinds and this one is so far the best one. My foot looks renew and smooth. 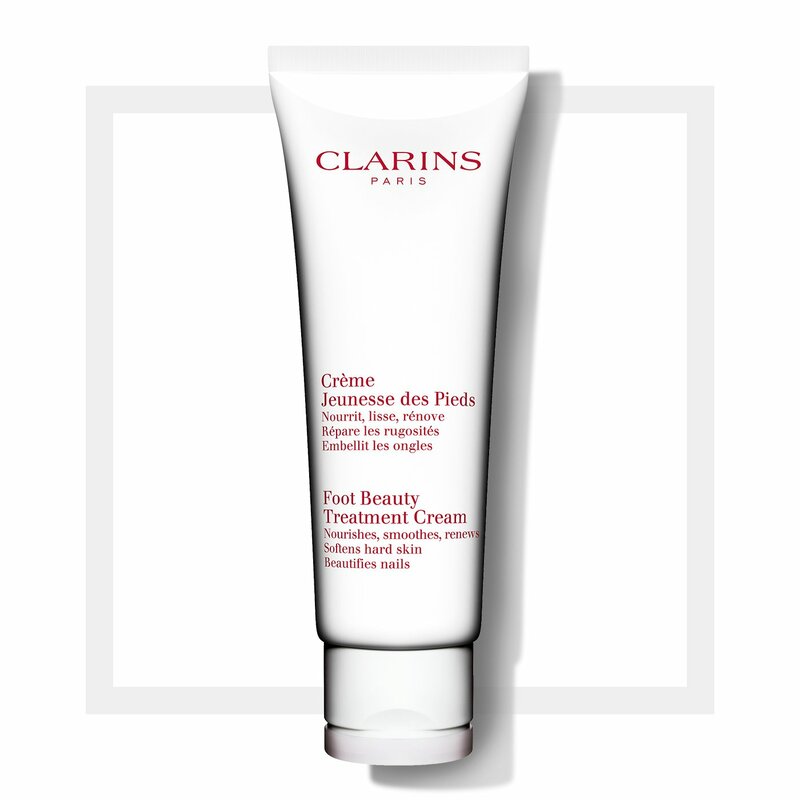 Rated 5 out of 5 by enicoll from Clarins has the best foot cream in the world! I have used numerous foot creams - this is by far the best. I have recommended this to my friends and will give it as a gift in the future. My feet have never felt so lovely!!! Rated 5 out of 5 by zimm from Great cooling & moisturizing treatment for you feet. Rated 5 out of 5 by Missroon from Best footncreme Absolutely my favorite foot creme,bar none. It really relieves any kind of soreness or fatigue after a long day. I rub it in well then put on my socks and There you go. Wonderful stuff. Rated 5 out of 5 by WestLASue from The Best This is the best foot cream I have ever tried. I have been using it for a few weeks - both AM and PM, and I have noticed that my feet are much softer. I will definitely purchase again!